This is not a traditional book to movie, but a related duo. 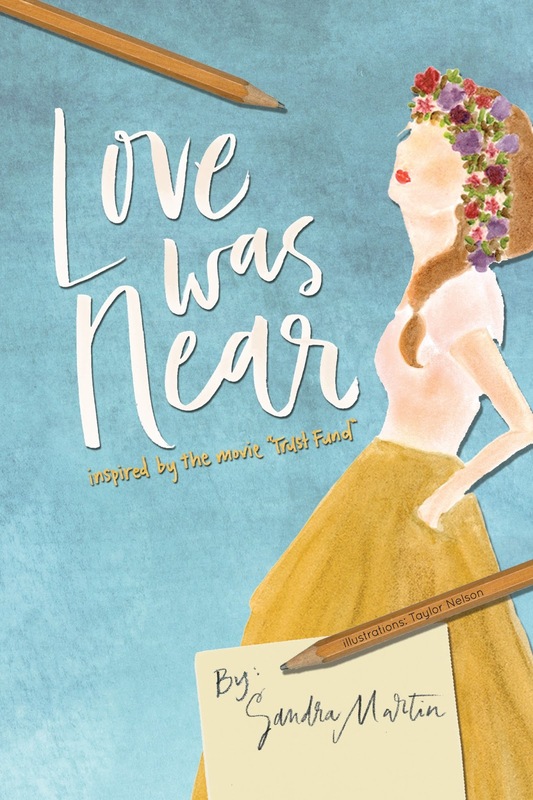 YA novel Love Was Near is a companion novel penned by the writer/director of the film Trust Fund. I think this is a neat idea because the novel gives more depth and back story to the movie. Here is a little bit about both of them. Written and directed by Sandra L. Martin and produced by Isaac Alongi, TRUST FUND tells the story of Reese Donahue (Jessica Rothe) a young aspiring writer from Chicago. She’s spent her whole life working hard to keep from working, living the life everyone wishes they had. Until she discovers the secret that forces her to choose between the predestined life that she knows so well and what appears to be the destiny her mother wanted her to have. She’s lured into betraying her father and chasing after a life she dreams is better than the one she already has. When Reese returns home with nothing but regret, the forgiveness of her father teaches her what it means to love. 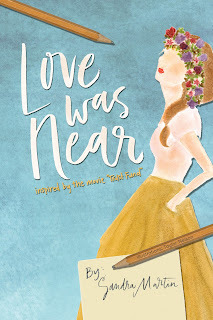 In addition to the home video release, Martin wrote the YA novel LOVE WAS NEAR, which gives young adult fans a chance to find out what happened outside the screen and fills in the missing pieces from the film. Readers find out exactly what Reese is thinking in her book as they are transported along on a very personal journey. As she sprinkles in childhood memories with her everyday struggles they will discover what happened in the Donahue family before the movie begins. Reese shares her dreams and confessions, then asks fans to share theirs as they answer questions about their identity, purpose, and life plan. Reese is ready to forget some of the things she’s done, but before she slams this chapter of her life shut, she takes a final glance back and finds she still has plenty to learn about life, love and the risk of trusting others. Do you plan to check out the movie, the book, or both? Let us know in the comments!